At Sublime, we are continuously keeping up to date with the latest video technology and have the ability to convert your VHS to DVD, so that you can save your special memories. Through converting VHS to DVD, you will be able to make several digital copies, upload the content to your computer and enjoy the quality of DVD. Here at Sublime we use unique machinery, have competitive pricing, offer a free trial film, and a have a decade of experience. Our team understand the importance of preserving and sharing precious memories. We are dedicated to maintaining the quality and entirety of the footage. Additionally, we have the ability to add background music to your film and convert the file into a version suitable for editing. Sublime is conveniently located at Bowden and will take bookings by appointment. So, contact us today and save your precious memories to DVD. Sublime has the capacity to transfer your VHS to DVD in order to save the footage, increase the quality and have the ability to be played on many different platforms. The process of converting VHS to DVD is one which requires specific technology and the appropriate knowledge. Before committing to transferring the VHS to DVD we will be able to provide you with a free trial film. This will allow for you to test the quality of the footage and determine whether it is appropriate for you. The time frame taken to convert the footage from VHS to DVD is dependent upon the volume of footage that needs to be converted. However, as a guide, it will usually take 10 business days for the conversion to be completed. Our goal is to provide you with the best quality footage, at a competitive price. Contact us today and arrange an appointment. 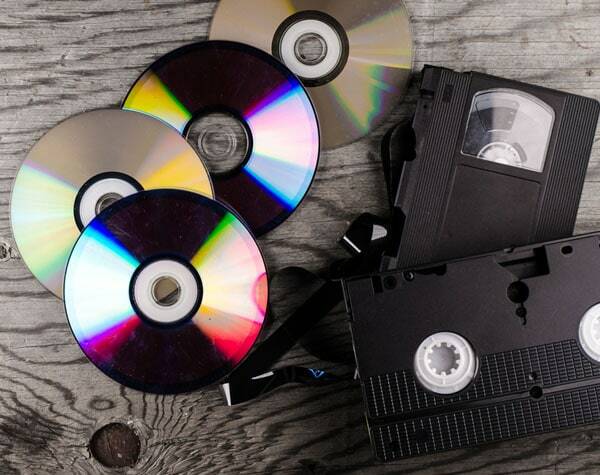 With the rise in DVD, Blu-ray and internet streaming, it is important to convert your memories from VHS to DVD, before the technology is outdated. Here at Sublime, we have the capacity to transform your footage from VHS to DVD efficiently. Our goal is to help you save those precious memories such as weddings, family holidays and special occasions. Our professional team have the ability to convert your footage, add on other features and complete the service for a competitive price. With a passion for film, our team have been working in the industry for over a decade and we all seek to share our passion for film with others. Through our methods and technology, you can trust that we are reliable and will deliver excellent results. If you are seeking to pass on your memories, contact the team here at Sublime. We will be able to preserve your precious memories.